This beautifully positioned iconic seafood restaurant specializes in contemporary and creative seafood dishes. 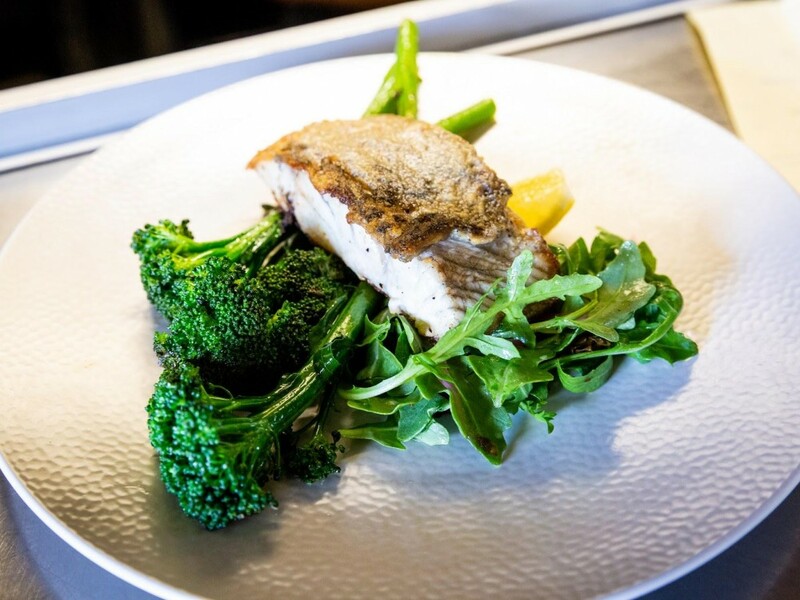 The fresh and authentic menus have been geared towards adding, Australian twist to the quintessential fish and chips, whilst being inspired by the seafood surrounding. * Excellent rental arrangement under 10% with strong option, additional storage facility included. * Excellent staff and management, well trained and enjoy coming to work, why wouldn’t you with a view like they have! 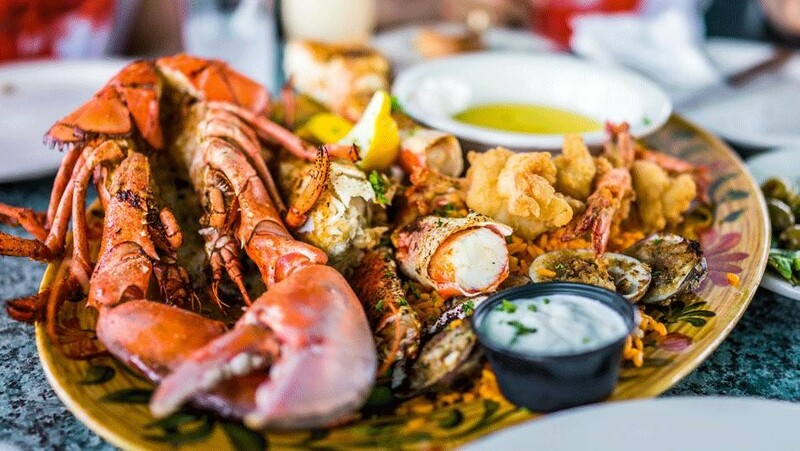 * With an Epic bar being the backdrop for Cocktail’s, wines and craft tap beers, provide a perfect accompaniment to enjoy their well-known Seafood Platters. The location, views and position within the area of other very successful venues, with ample under cover and street parking. This opportunity is waiting for the new owner to take a hands-on approach and enjoy the ongoing success of this restaurant.